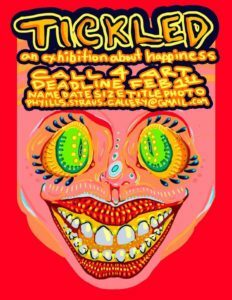 This Friday, February 8th, the Phyllis Straus Gallery welcomes you to the first show of the Spring semester: Tickled! This exhibition features work that is positive and upbeat! Join us on this evening of sickening optimism! 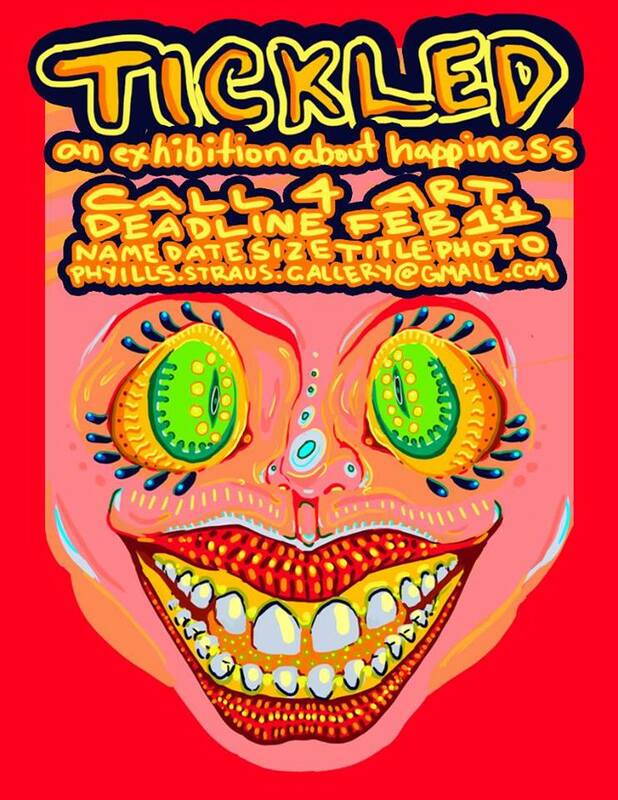 Phyllis Straus Gallery is located at 2214 Bellevue Way, Tallahassee, Florida 32304.